Welcome to Villa Luponi! 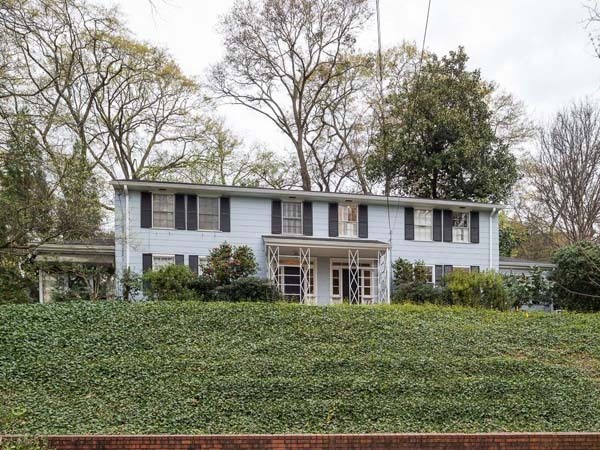 One of the oldest homes in Druid Hills on an acre that predates the Olmstead development. Stunning walled gardens featuredon BBC with Victorian facades imported from England. 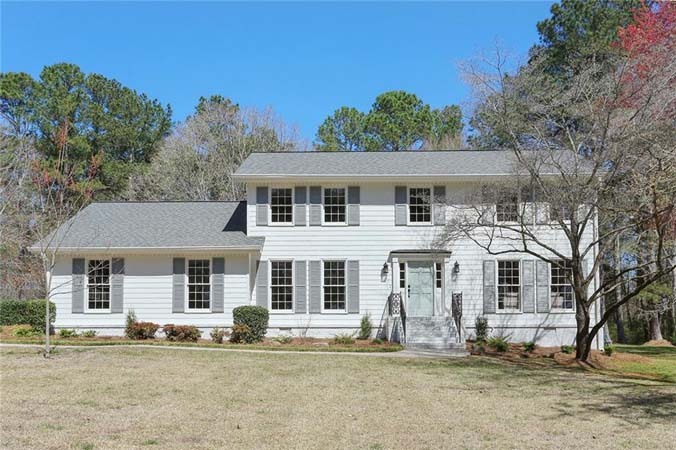 A fully restored and thoughtfully expanded home features formal living areas as well as the conveniences of an open family room and kitchen. Nestled on 2+ acres along the highest elevation of Ridgewood Road, this home has been thoughtfully updated with a sophisticated interior renovation by Southern Ridge Designs and a saltwater pool and landscape design by Graham Pittman taking full advantage of the spectacular downtown skyline views. First time on the market in forty years, a coveted duplex on one of the best streets in Brookwood Hills. Each unit has 3 bedrooms and 2.5 bathrooms with high ceilings, hardwood floor and ample storage. 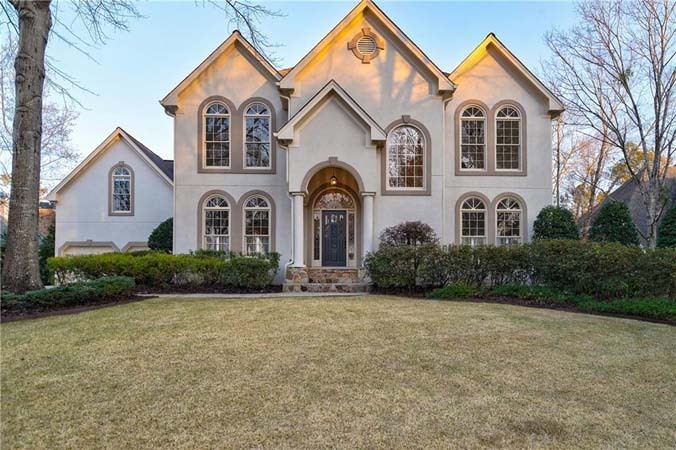 Stunning, custom 5 bedroom, 6.5 bathroom home in Brookhaven with master suite with sitting room, newly finished basement, chef’s kitchen and more. Charming one level living with a spectacular yard for play and entertaining. Floorplan includes foyer, living room, dining room, eat-in kitchen, office, den, 3 bedrooms and 2 bathrooms. Completely renovated 1940's home! 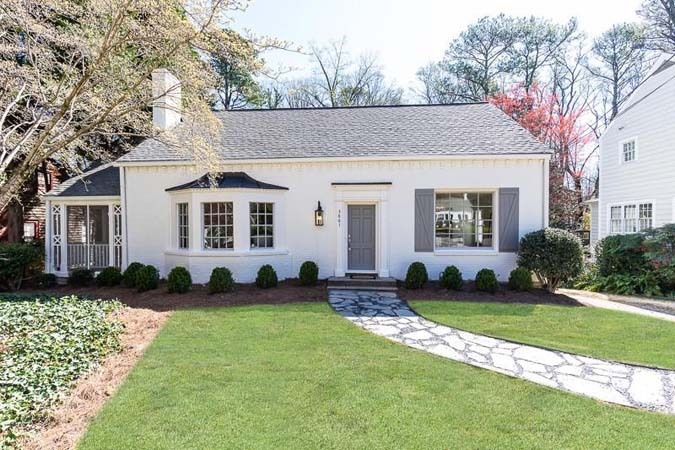 Charming, light filled North Buckhead home featuring 9 ft ceilings, master bedroom on the main level with stunning marble master bath, beautiful fireside living room with archways leading to cozy screened porch with views to backyard and amazing new white kitchen with large island. Wonderful 5 bedroom, 5 bathroom family home in Oxford Mill neighborhood with great amenities and schools. State of art kitchen, daylight finished basement with full bar, plantation shutters and spacious backyard. 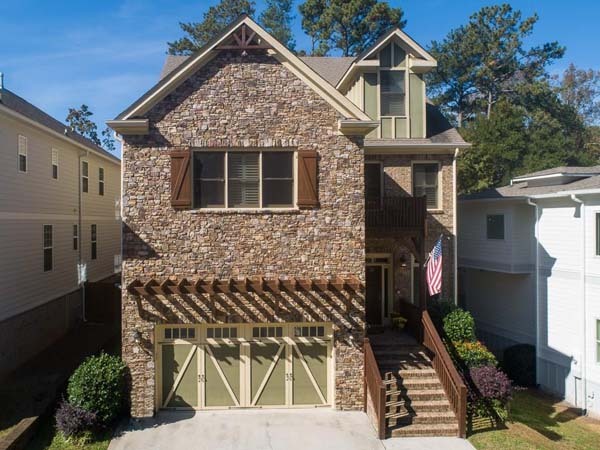 Stunning cluster 4 bedroom, 4 bathroom home in Brookhaven. Main level offers master bedroom with fireplace, formal living room, spacious kitchen, breakfast room, family room with fireplace, large laundry room and storage room. 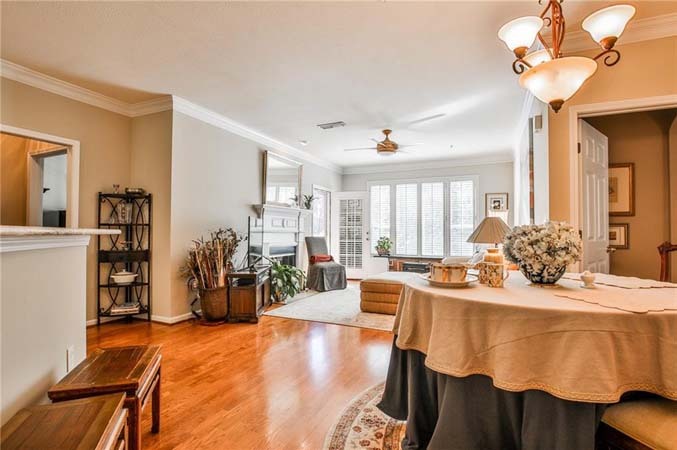 Charming, gated home on cul-de-sac street in Sarah Smith Elementary School district. Features chef's kitchen and finished basement as optional bedroom, family room or playroom with full bath and storage. 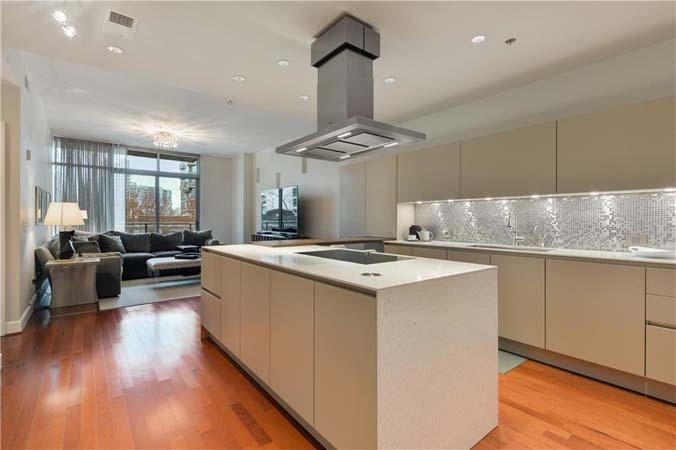 One of a kind 2 bedroom, 2 bathroom unit in 905 Juniper located in a perfect Midtown spot. Floor to ceiling windows, open floorplan, two walkout balconies, dining area, oversized master suite and more. 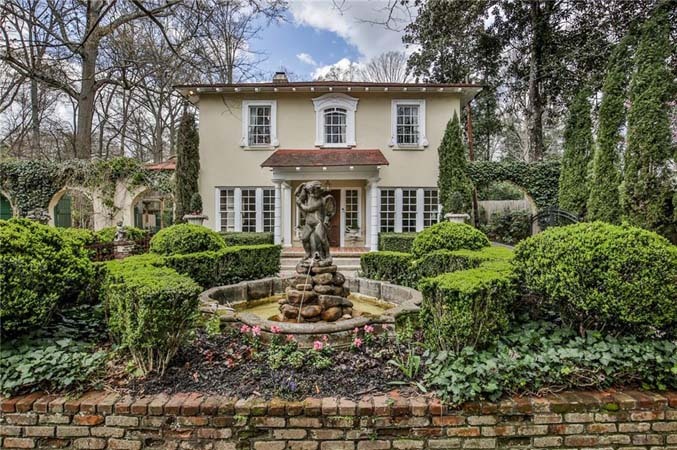 Stunning French provincial-style home on one acre in Sandy Springs! 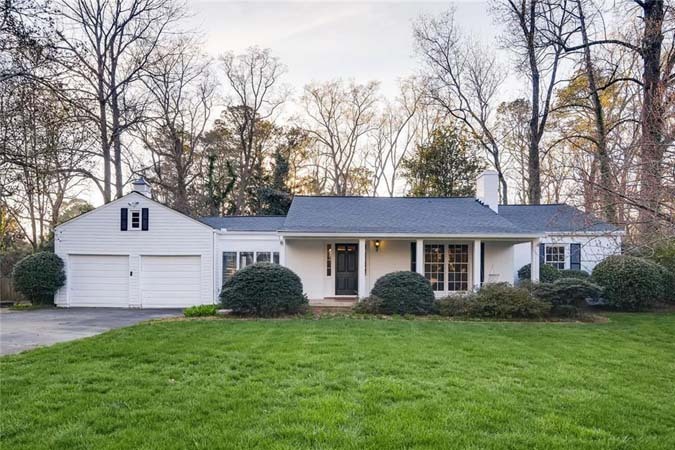 This newly renovated home features fresh paint throughout, refinished hardwoods on main, open concept kitchen and family room with 10' coffered ceilings, stone fireplace, built-ins and wetbar. 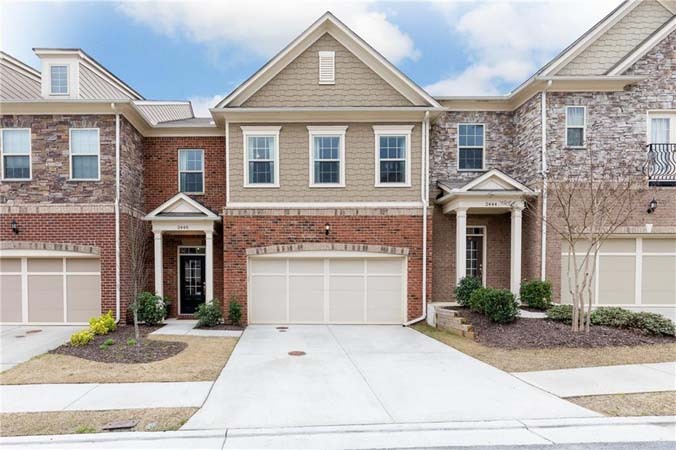 Stunning, designer-renovated townhome in gated community just minutes from Suntrust Park/The Battery and Vinings Jubilee! Easy, open floorplan with fireside living room with built-in shelving, dining/breakfast area and den/study. Beautiful renovation in sought after Triit/Hightower/Pope District! Wide plank floors and recessed lighting through-out main level. All new kitchen with White Shaker cabinets, granite counters and subway tiled backsplash. 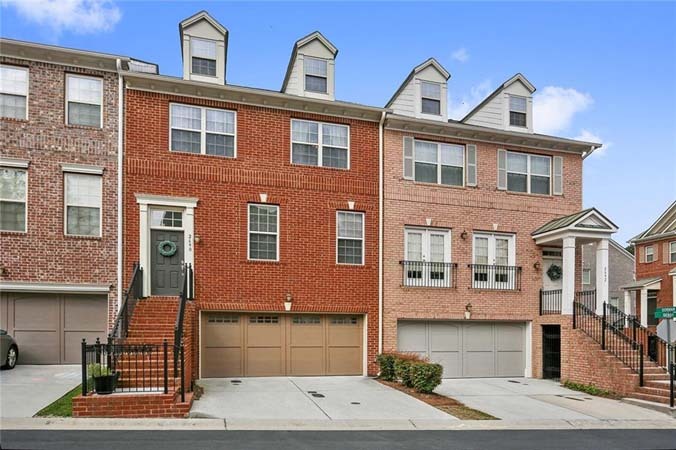 Exquisite townhome in highly sought after Gated/Swim Community in Brookhaven! This light- filled, gorgeous home features an open layout with gleaming hardwoods, fireplace, built-ins and kitchen with breakfast bar. 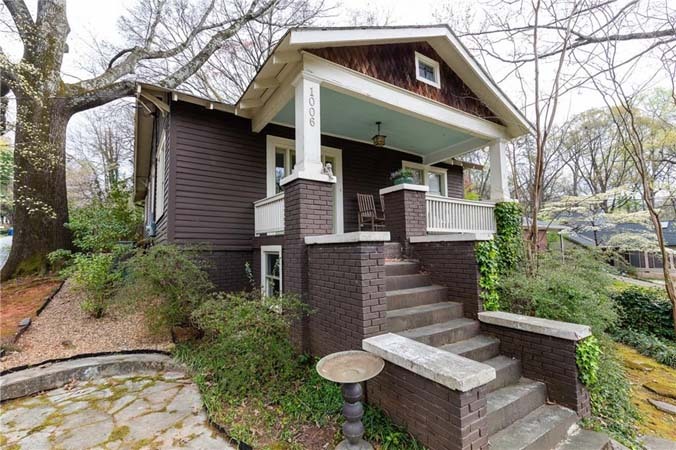 Unbeatable location right on the Beltline! 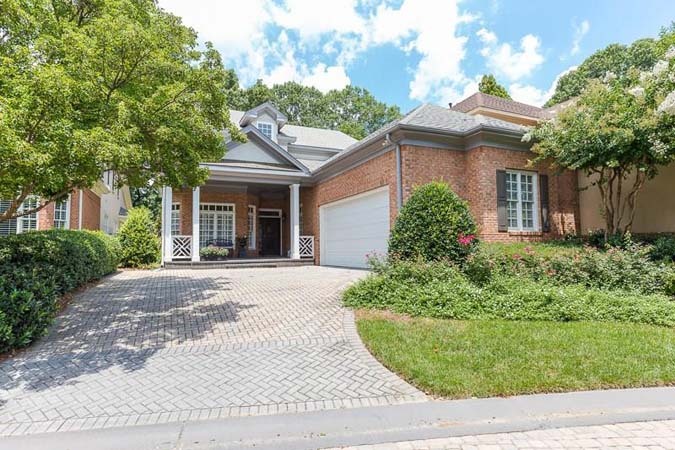 Light and airy home with refinished hardwood floors, 9' ceilings, and fabulous floor plan. Living room with decorative fireplace opens to rocking chair front porch. Beautiful 4 bedroom, 2.5 bathroom home located a stone’s throw away from Woodstock Main Street shops and restaurants. Welcoming two-story foyer leads into open concept floorplan with bonus room adjacent to living room. 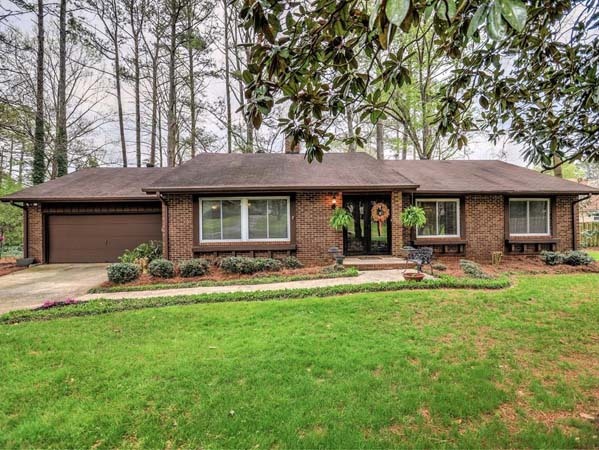 Brick ranch home in award winning Walton High School district. Open concept kitchen with updated cabinets and new appliances. Gorgeous brick hearth separates living room and family room. 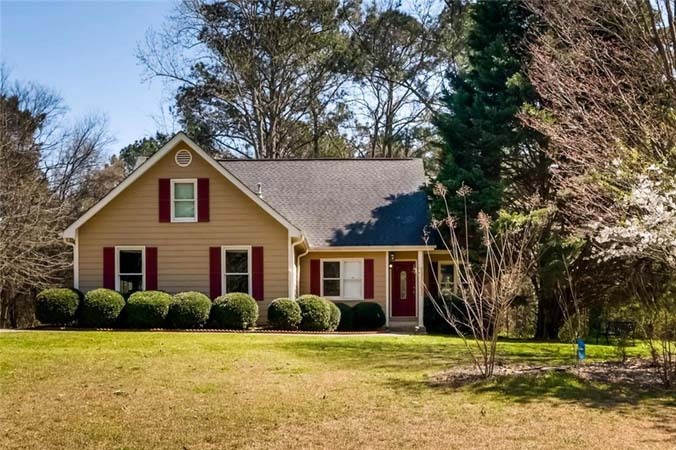 Updated ranch on 1-acre lot close to downtown Woodstock! NO HOA or rental restrictions! Several recent upgrades, including newer hardy plank siding and exterior paint. Newer 30-year architectural roof. 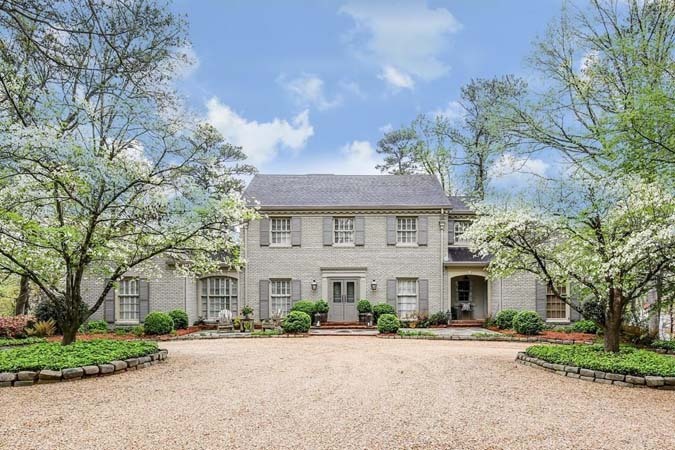 This .5 acre cul-de-sac, 5 bedroom home in Woodmoore is minutes to an array of outstanding private and public schools, Chastain Park, Buckhead, Brookhaven, hospitals, restaurants, shopping and interstates. 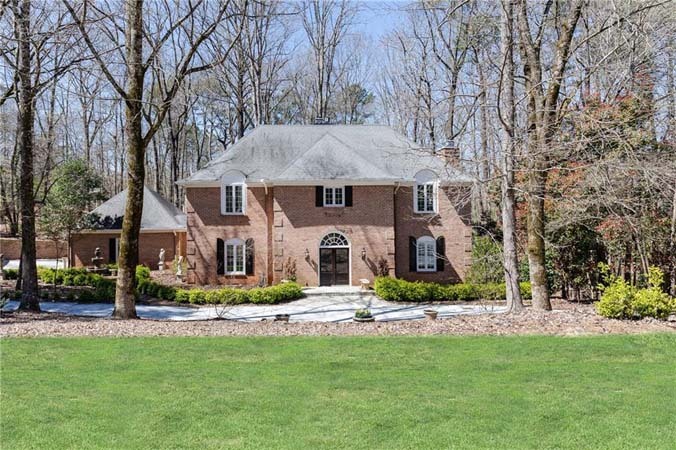 Sought after 4-sidedbrick with an outstanding floor plan. 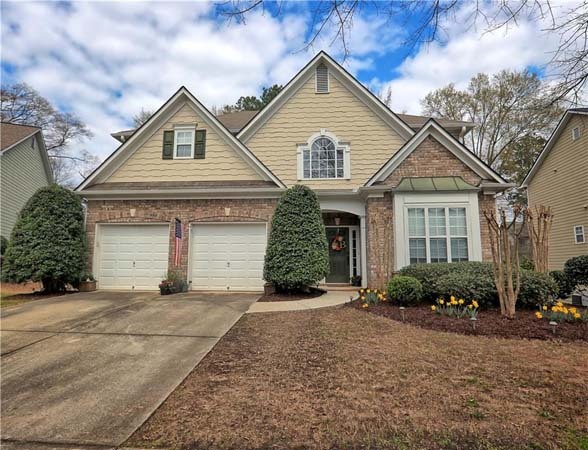 Stunning 4 bedroom, 3.5 bathroom home in Walton High School district. Luxurious new spa like master bath with Italian porcelain floors, marble vanities, custom armoire, frameless shower. Custom European farmhouse kitchen with Viking Professional Series commercial stainless cooking. Beautiful, spacious condo in a great location! Close to shops, restaurants and The Battery. Convenient to everything while still being completely private and serene. One level living with high ceilings and picture windows.